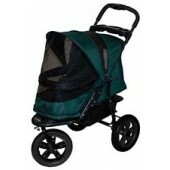 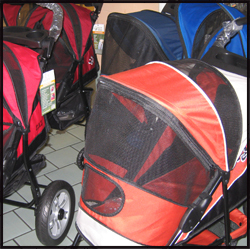 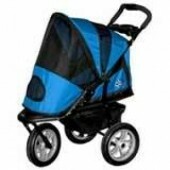 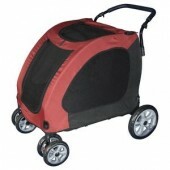 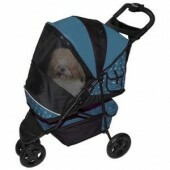 Pet strollers allow you access to malls, restaurants, parks, and other venues with your dogs or cats. 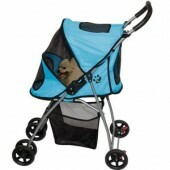 Prices and quality can vary greatly. 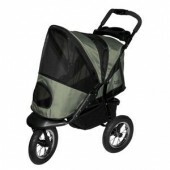 Our selection is based on function and durability. 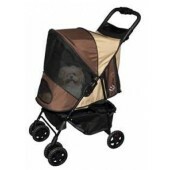 Our discount price gives you value for your dollar and safety for your pet.